Turkish media asserted that Mr. Heyit, who was serving an eight-year prison sentence, had been tortured to death. Mr. Aksoy said Turkey was calling on other countries and United Nations Secretary-General Antonio Guterres to take steps to end the “humanitarian tragedy” in Xinjiang. However, on February 10, a man appeared in a video that — purported to be Mr. Heyit — "is seen rocking slightly from side to side, wearing a white and black sweater and delivering a short statement against a drab grey background". The council was one of the first, if not the first, major Muslim religious body to speak out on the issues of the Uighurs. Its non-active chairman and spiritual leader of Nahdlaltul Ulama, the world’s largest Muslim organization, Ma’ruf Amin, is running as President Joko Widodo’s vice-presidential candiate in elections in April. Said Mr. Zenz, the Xinjiang scholar, commenting on the significance of the Turkish statement: "A major outcry among the Muslim world was a key missing piece in the global Xinjiang row. 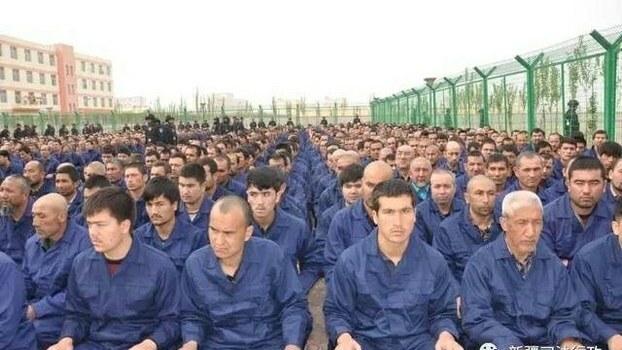 In my view, it seems that China’s actions in Xinjiang are finally crossing a red line among the world’s Muslim communities, at least in Turkey, but quite possibly elsewhere."